APPEARANCE – Pale straw, viscous. 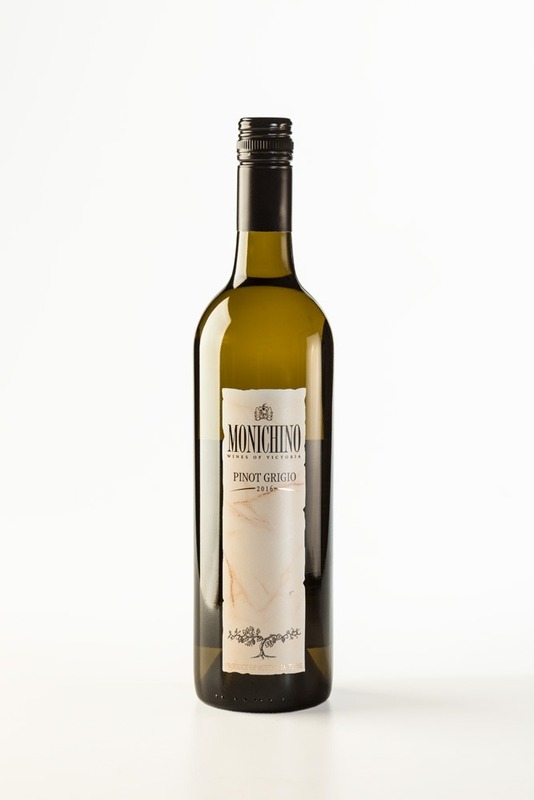 PALATE – Mouth filling spice, lychee, lengthy soft finish. This is another exciting and powerful wine with lots of intense, complex flavours. 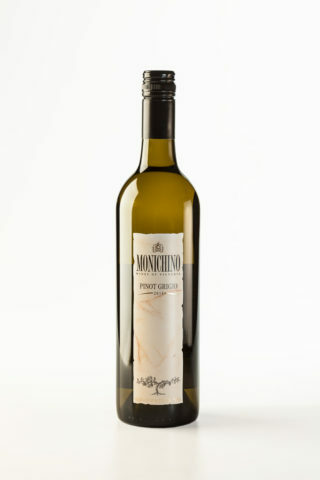 The aroma is floral with hints of stone fruits, lychees and spice, while the palate is clean, crisp, and refreshing. Good length and finish. Serve with Antipasto, tapas, cream sauce pasta’s, fish or chicken.